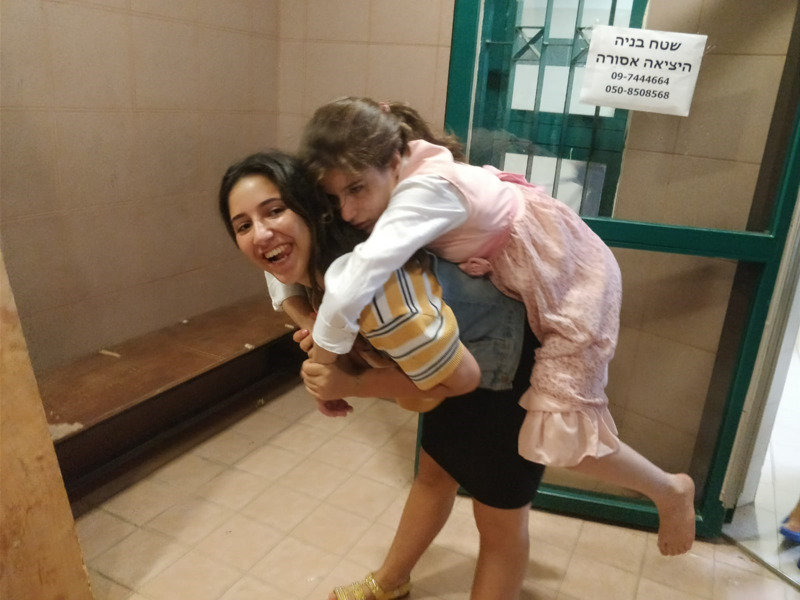 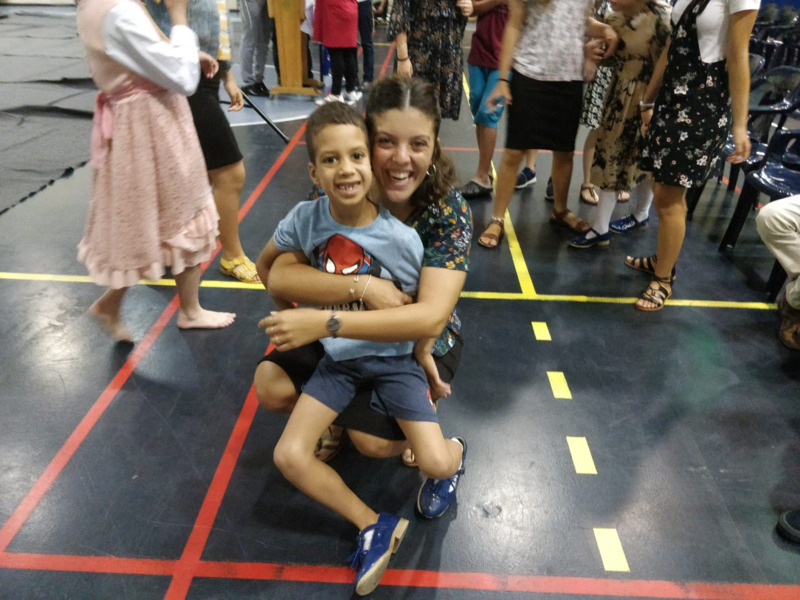 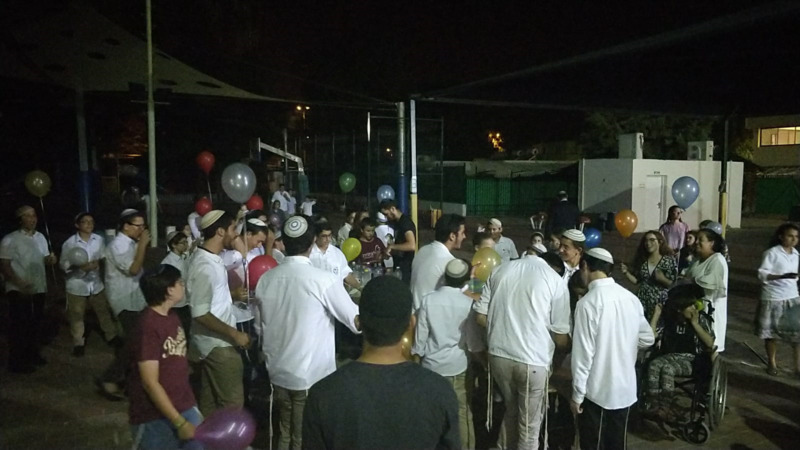 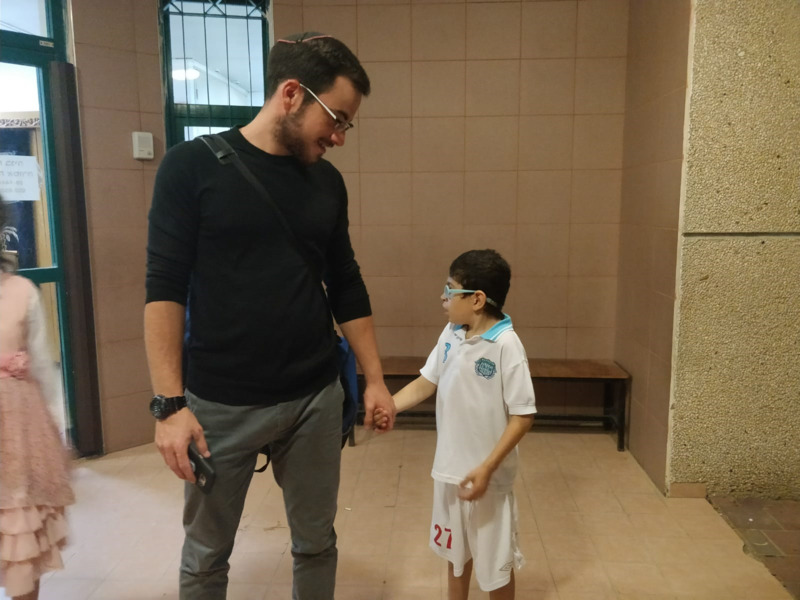 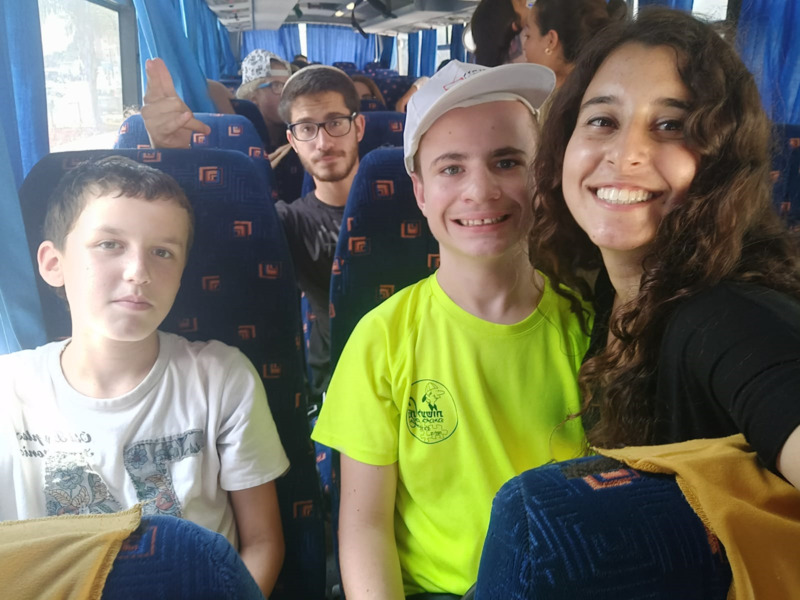 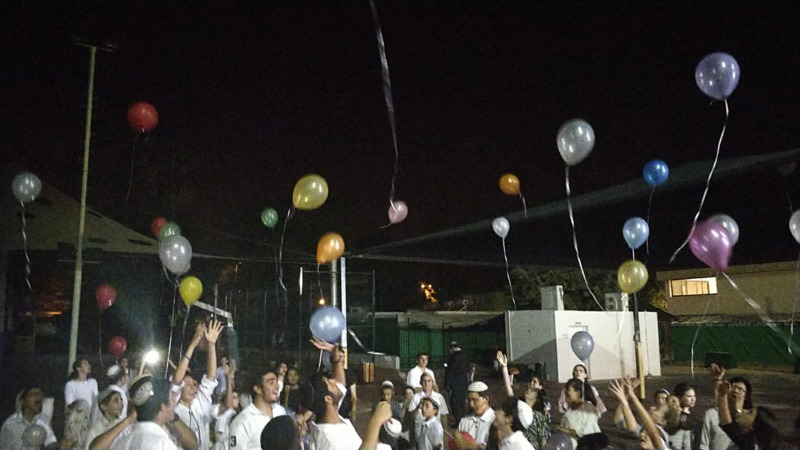 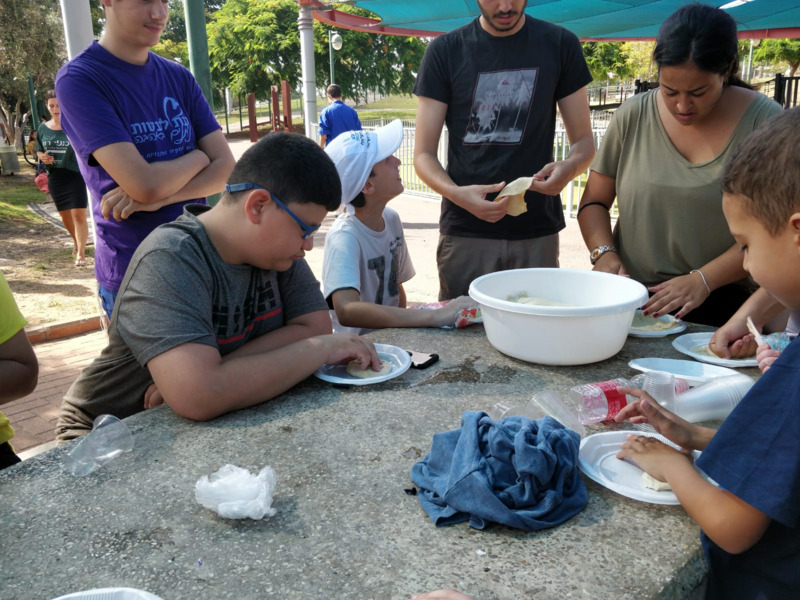 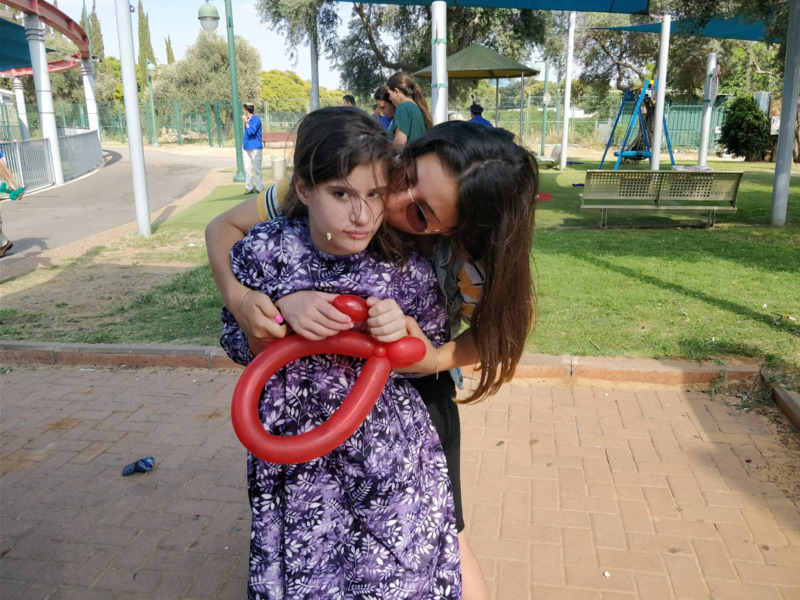 On Aug. 10th' , 2018, 25 of our special children, accompanied by their Big Brothers and Big Sisters and our volunteers got together with the Ezra youth group in Raanana for the shabbat. 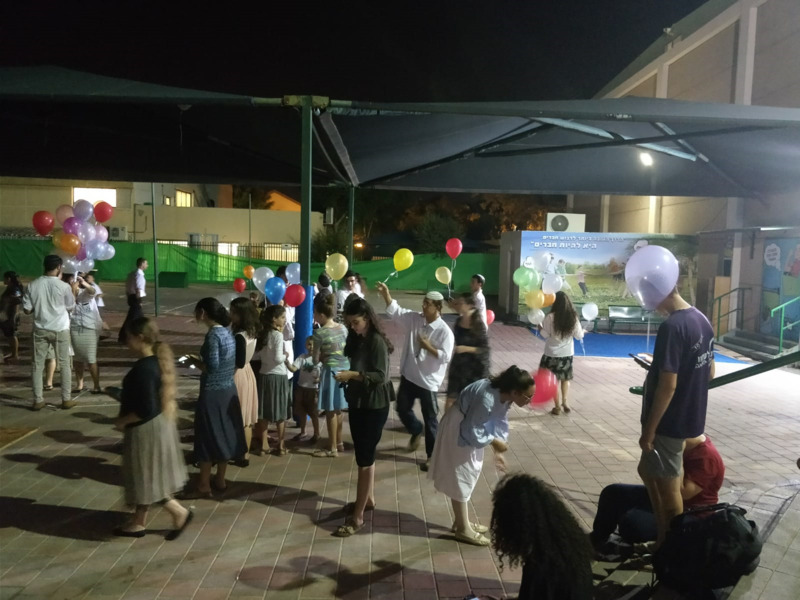 The community shabbat began with an enjoyable happening, went on to Kabbalat shabbat, and ended with a moving farewell party. 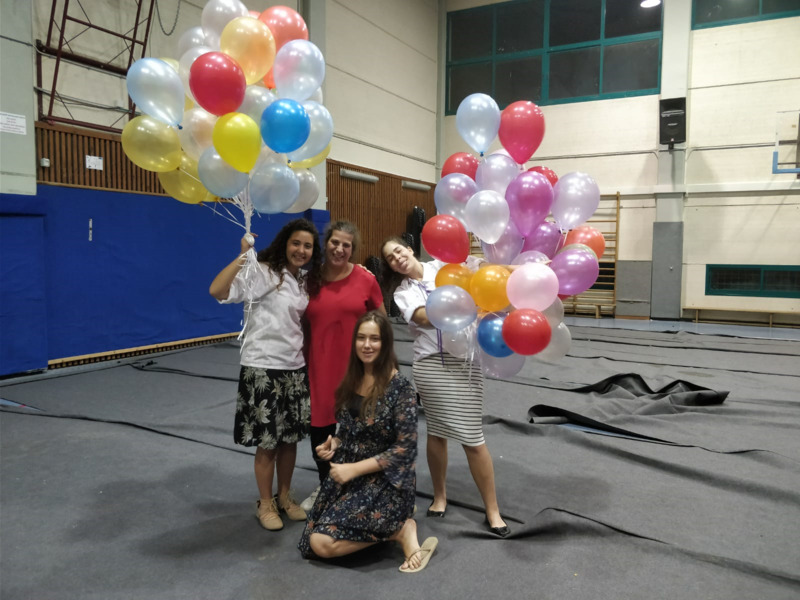 to all the volunteers and the great community we had the priveliged to know.